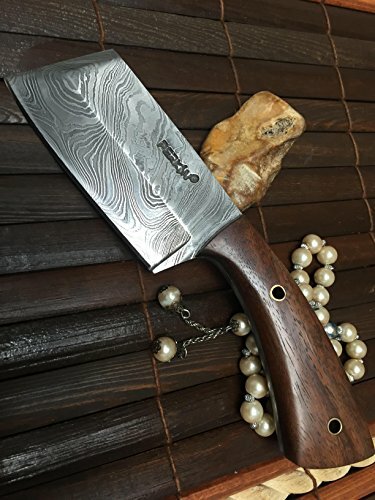 Handmade Damascus steel chef knife full tang cleaver knife. Walnut wood handle. over all length of knife: 8 inches, Blade is 4 inches long. see all pictures for more details. If you have any questions about this product by Perkin, contact us by completing and submitting the form below. If you are looking for a specif part number, please include it with your message.